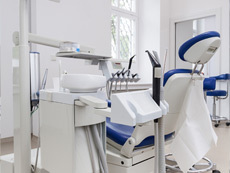 The medical industry’s multifaceted, complex, and ever-changing regulatory landscape means that designing medical equipment requires the utmost care and efficiency. This especially applies to electrical applications since faulty components could negatively affect both patients and operating personnel. 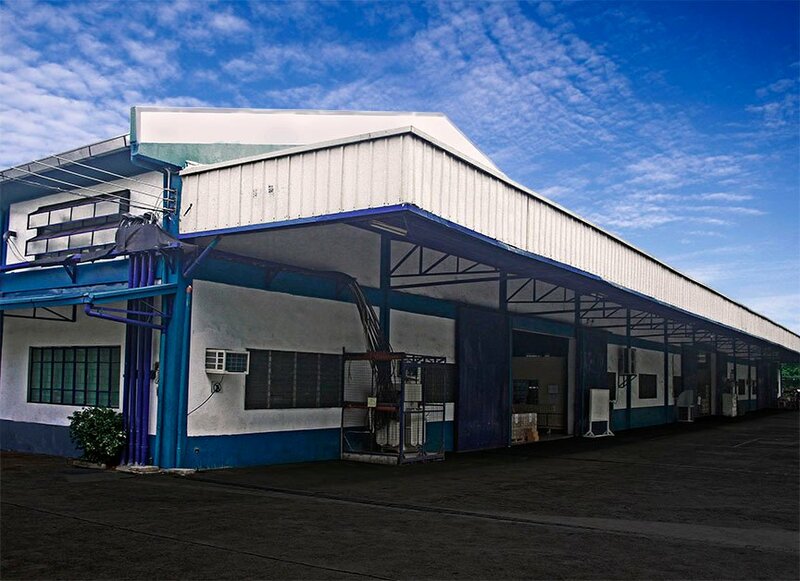 We at Triad Magnetics know the importance of getting medical equipment right, and we ensure that all our products meet and exceed the strictest safety regulations. 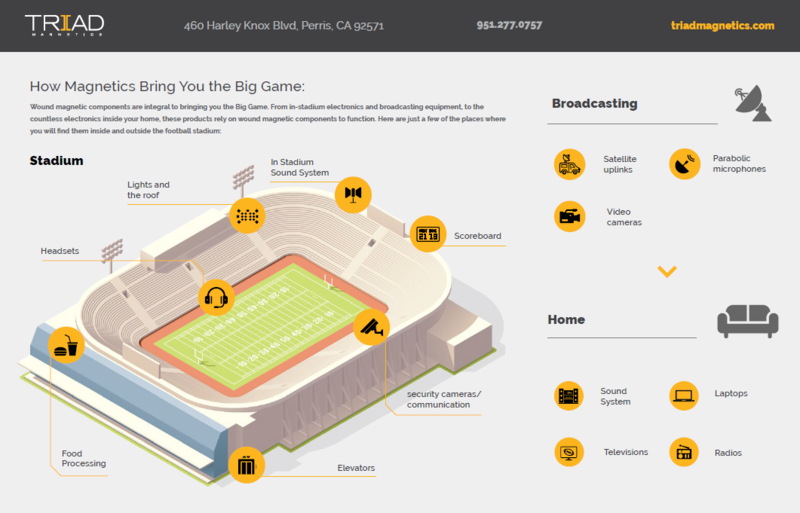 How are magnetics involved in this week’s football game? This Sunday, as Los Angeles prepares to take on New England on football’s greatest stage, millions of people from across the globe will tune in to watch the action. But without the help of wound magnetic components, the Big Game would not even be possible! Triad Magnetics is pleased to announce that Jim Tracy has marked sixty years with the power supply and magnetics company. 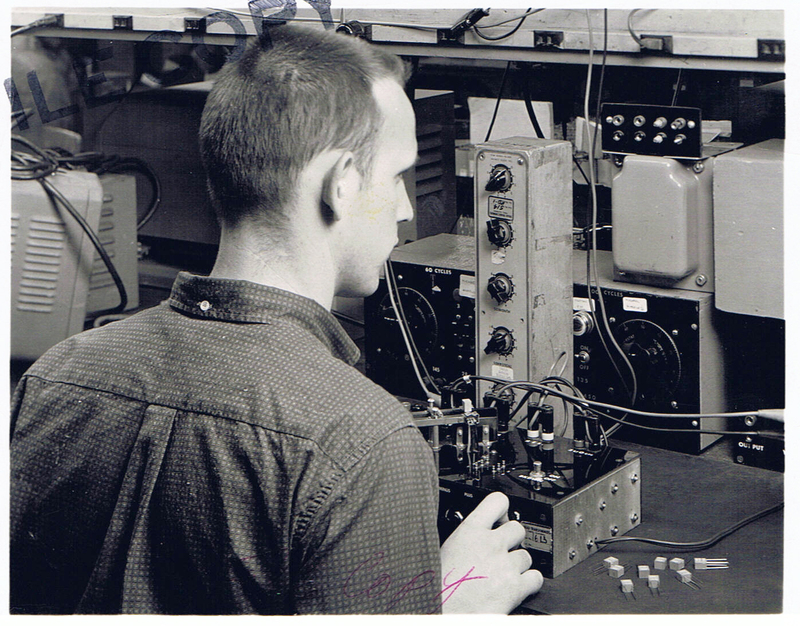 Jim, or JT as he is known to colleagues, joined Triad on January 19, 1959, when the emerging transformer company was primarily a military contractor based in Venice, CA. In his six decades with Triad, JT has been a vital part of the company’s sales growth and has seen incredible technological change and innovation. Triad Magnetics is proud to announce that we will be exhibiting at the NAMM Show at the Anaheim Convention Center in Anaheim, California from January 24 – 27. As tariff tensions continue to escalate between the United States and China, many manufacturers are already feeling the financial effects of the 10% tariff increase. When the New Year arrives, those consequences will be even more evident –the tariff surcharge on most electronic components manufactured in China is scheduled to increase to 25%! The engineers at Triad are always working to offer cutting-edge magnetics solutions that provide clients with the highest, most efficient performance possible. In keeping with this commitment to constant improvement and innovation, the team is pleased to announce the launch of our new line of current sense transformers — the CST25 series. What Is a Toroidal Power Transformer? Transformers are devices used to transfer power between two parts of an electrical circuit, creating isolation while varying current and voltage. Transformers serve as integral components in most electrical systems. Triad Magnetics is thrilled to once again exhibit our extensive line of standard and custom magnetics solutions at the Sensors Expo & Conference. The 2018 conference will take place from June 26-28 at the McEnery Convention Center in San Jose, California. Triad will share the Expo Floor with more than 300 exhibitors showcasing the latest in sensor and sensor-adjacent technology. 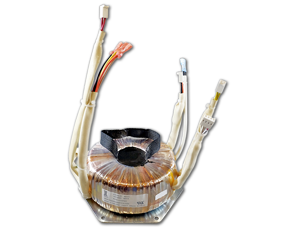 Commonly employed in high-current circuits, current sense transformers (CSTs) are a type of instrument transformer used to measure current values in a conductor. 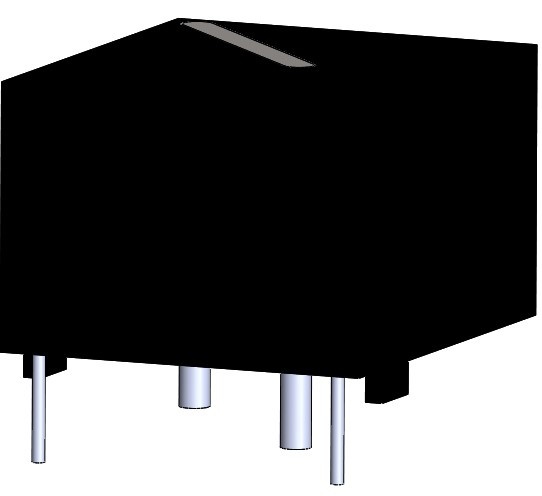 In current transformers (CTs), the primary has very few windings and is connected in series with the conductor carrying the current to be measured. The secondary contains a number of windings that are wound around a secondary ferromagnetic core. Current transformers are sometimes referred to as “series transformers” because the primary winding — which always has very few turns — is in series with the current-carrying conductor supplying the load. 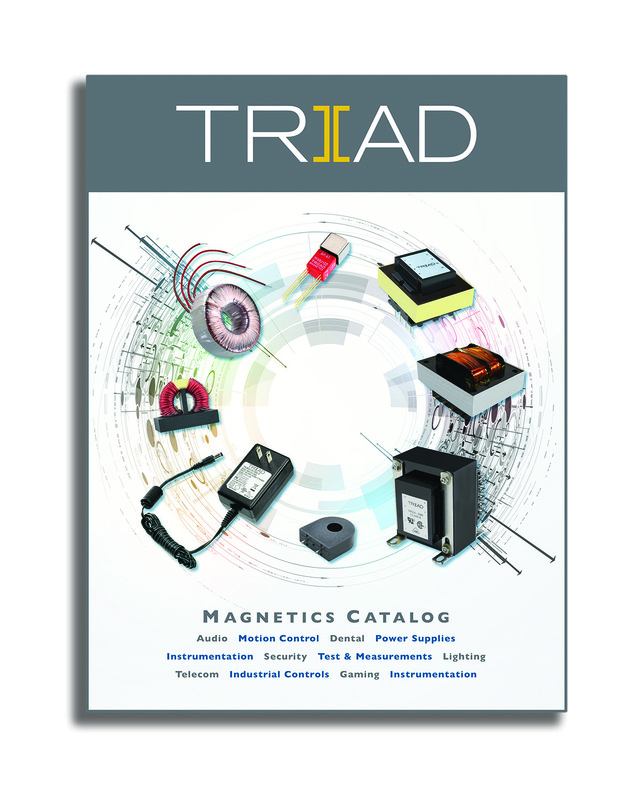 Triad Magnetics is pleased to announce that our new 2018 catalog is now available for download on our website.